In episode 104 I interviewed Dr Elizabeth McIngvale. Liz is the founder of the not for profit Peace of Mind foundation which is dedicated to serving the OCD community. She has a Phd in social work and is assistant professor at Baylor university. At the age of 17 she became the national spokesperson for the international OCD foundation. 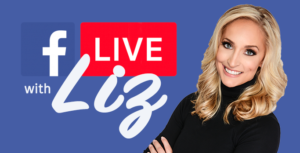 In this episode Liz shares her OCD Story, how she deals with OCD, how her view of ERP has changed in the last 5 years, lifestyle changes, her ‘live with Liz’ Facebook chats, the Peace of Mind foundation, the OCD challenge course, technology and OCD, and breaking down stigma. Enjoy! 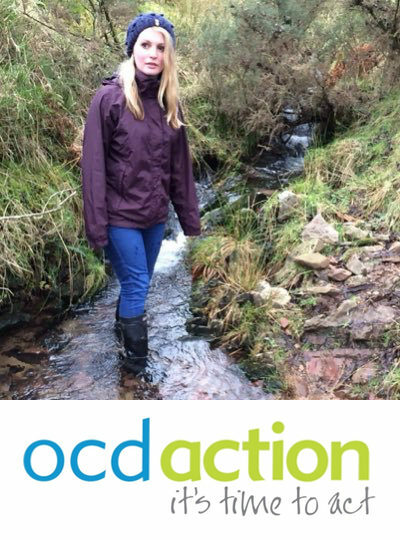 In episode 72 I interview Olivia Bamber from the charity OCD Action. Olivia is the media and communications officer for the charity. I had a good chat with Olivia. She shared her OCD story, and her experiences on the BBC documentary Extreme OCD Camp. We discussed the importance of putting effort into therapy, the services the charity offers: phone/email support, the buddy program etc. Olivia talked about fundraising for the charity and not letting OCD hold you back. Hope it helps! In episode 61 of the podcast I interviewed Adam Shaw. 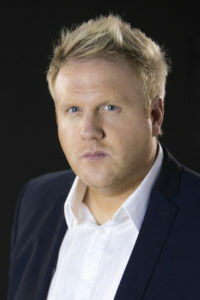 Adam, along with Lauren Callaghan co-wrote the book “Pulling the trigger – OCD, Anxiety, panic attacks and related depression. A definitive survival and recovery approach”. Adam also founded the mental health charity The Shaw Mind Foundation. I had a good chat with Adam. We talk about suicide, why reassurance is a nasty drug, taking a punt on recovery, facing fears not fighting them and living a life beyond OCD. This is an inspiring talk, hope it helps. Enjoy! In episode 8 of The OCD Stories podcast I interviewed Jack Pridmore. Jack was in the 2013 BBC documentary ‘Extreme OCD Camp‘. Jack is now focusing on getting his degree, and raising awareness for OCD. Jack was a pleasure to talk with. He gave some behind the scenes stories of the documentary, as well as kindly sharing his OCD story before, during and after the documentary. Jack shared his thoughts on effective ERP, group therapy and general OCD advice. He blew my mind with his answer to the question “What would you say to some one who has OCD, but you only have 30 seconds to speak with them?”, his answer is testament to his caring character. 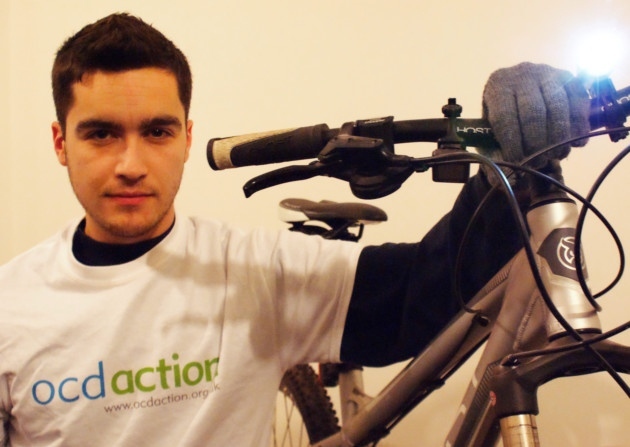 He also shares his new charity initiative, check it out below. 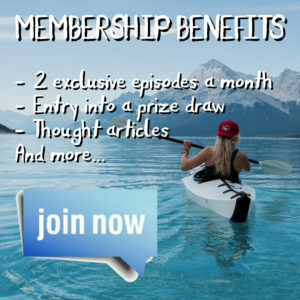 I think you’ll love this episode, let Jack and I know what you think.